Are you looking for new ways to connect with Facebook, LinkedIn and Google+ users? Have you considered starting a social media community? Social media groups help brands promote products, support customers and much more. 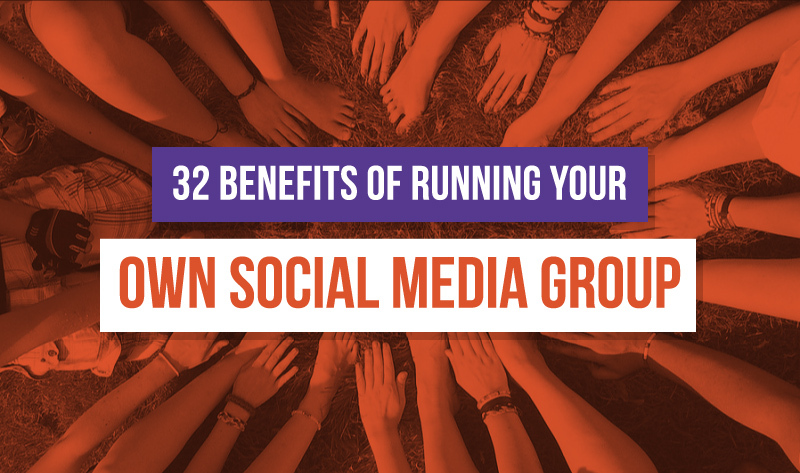 In this infographic, created by Salesforce, you'll discover 32 benefits of managing your own social media group/community on Facebook, LinkedIn, and GooglePlus.